Sign up as a 2019 Panthers Member and show you are #SouthProud! Merchandise - Members Get 10% Off! Check out the new range of Panthers merchandise! Members receive 10% on all items! Jimmy Deane's - Members Get 20% Off! 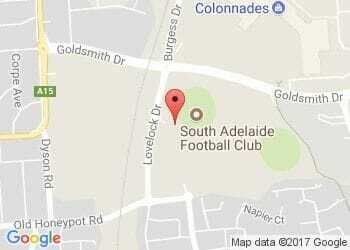 South Adelaide's licensed venue, Jimmy Deane's is open to the public seven days a week. Call 8186 8200 to make your next booking.